Our Call Centre is ready to help with all your enquiries 7 days a week. 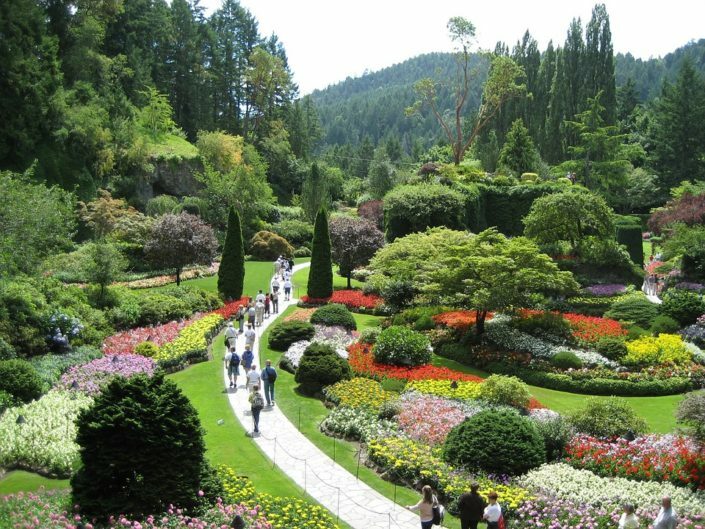 If you don’t have a green thumb, or if you simply don’t have the time to keep your garden looking great, Jim’s Mowing can do it for you. 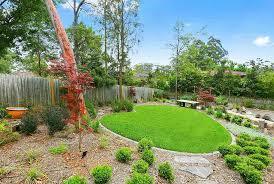 We service Melbourne’s Northern suburbs with an affordable and impressive range of garden maintenance solutions. 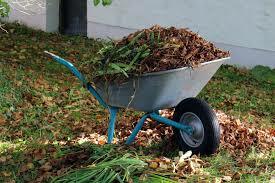 Whether you simply want to keep your lawn under control or have a big, beautiful garden that needs looking after, we have you covered. 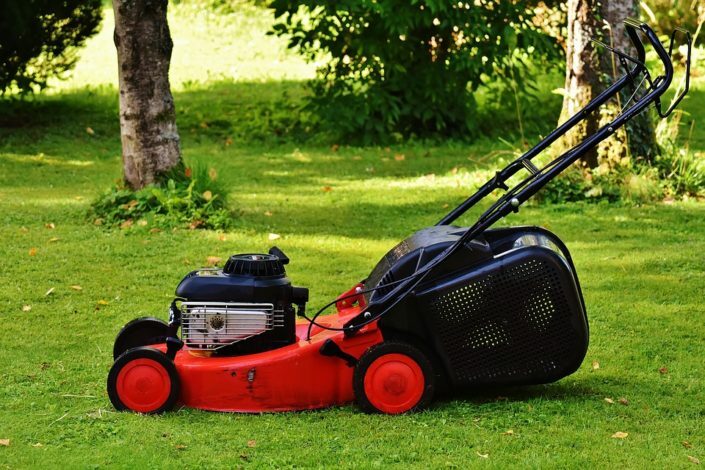 As a name known throughout the world, you can trust Jim’s Mowing Melbourne North West to keep your front or back-yard looking great all year ‘round. 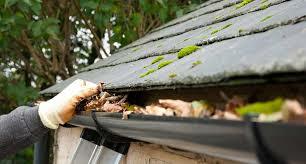 Call us today to organise your free quote! 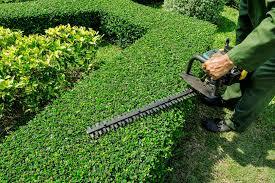 Jim’s Mowing is the world’s largest home based gardening franchise. 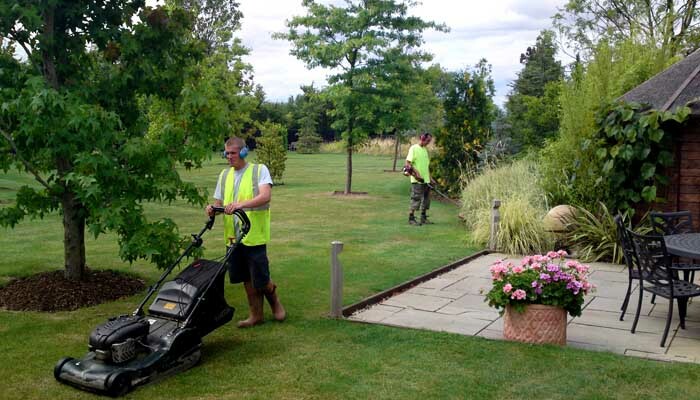 With almost 4000 Franchise Owners in Australia, New Zealand, Canada and the UK, and over 10,000 satisfied clients throughout the globe serviced daily, we specialise in providing an all year garden maintenance service to both domestic and commercial clients. Feel free to browse around our website. We have tried to introduce our franchise model, explain what differentiates Jim’s from other gardening franchise businesses and showcase our UK franchisees. If you would like further information on what it means to be part of the team, the type of work we do or discuss any other queries, just give us a call and let us talk on a one to one basis.